Precision Planting: Be precise. Be profitable. 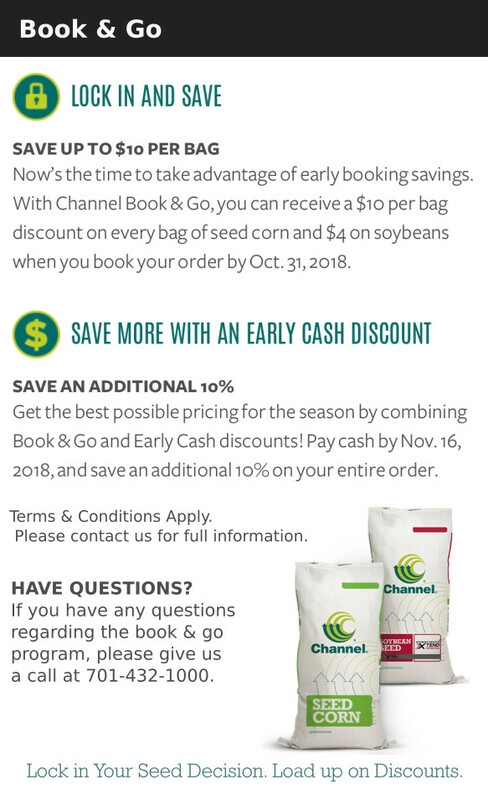 Your maximum yield is determined the moment each seed is placed in the ground. 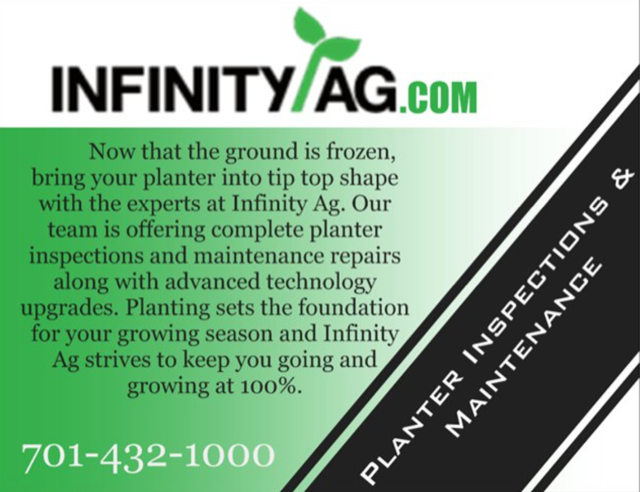 Ensure your best results with innovative Precision Planting products from Infinity Ag. Precision Planting products provide unprecedented control and monitoring to save you time and money while producing the highest yields. For a full range of products click here.